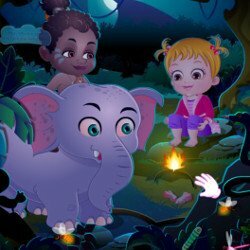 Be a friend to Baby Hazel and explore an amazing dream world full of surprises. 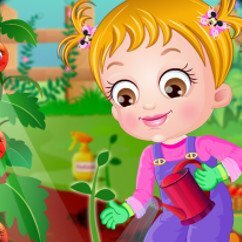 Enjoy tons of fun-filled mini games and activities along with Hazel. 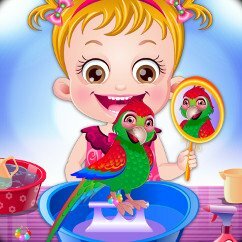 Play with toy crane, prepare and feed yummy treats, have fun with naughty pets and more interactive and magical objects to explore in dream world of Baby Hazel.